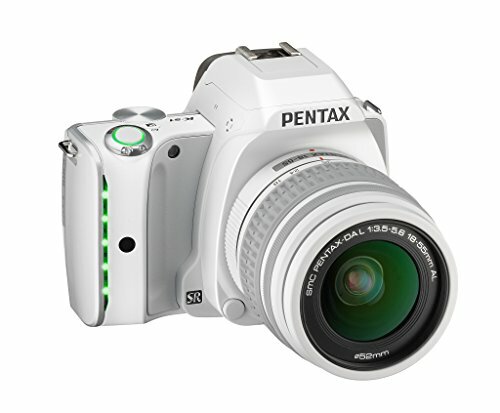 Best Digital Camera: There used to be a time when cameras were considered to be a luxury and only a few people had them. But in the present scenario, it has become a necessity. There are numerous reasons for which a camera is required. Although, different types of cameras are appropriate for different functions and they need to be selected carefully. 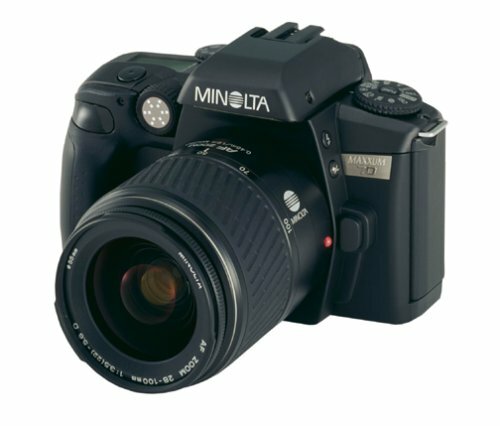 It is the best brand of digital cameras in the world without any dispute. Canon started in 1937and since then it has been leading the market in every sphere. With an extensive customer reach, it has been the preferable brand of all time. Nippon Kogaku found Nikon in 1917, introducing an unmatched brand of cameras in the market. The first SLR cameras in the world are believed to be manufactured by Nikon. 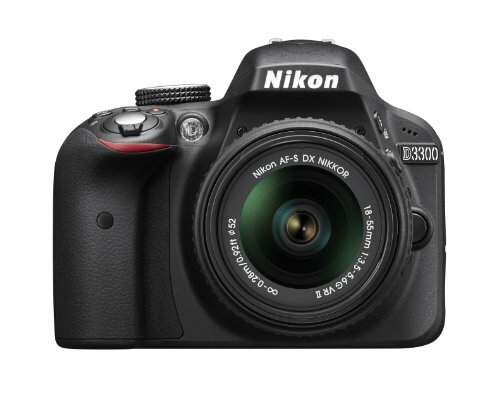 The Nikon cameras are known for their user-friendly interface, high-quality images, and impressive models. A prominent brand when it comes to electronics, Panasonic has emerged as a company gaining an edge over rivals for its reliability and quality. 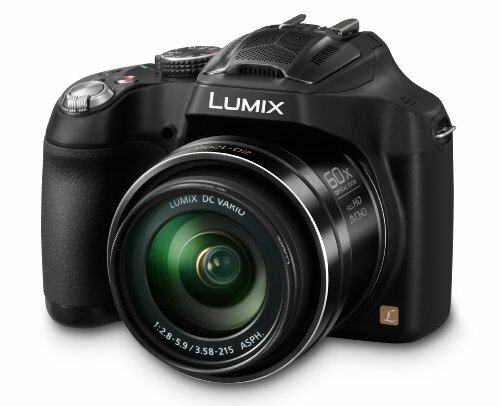 Like all of its products, the cameras of Panasonic are compact and efficient. The tagline of “make.believe” is absolutely justified for the company. What Sony has given to the world of electronics is unmatched. Ever since its start, the company has innovated continuously, producing some of the path-breaking products in the field of electronics. Kodak is the very brand which triggers the nostalgia when it comes to cameras. 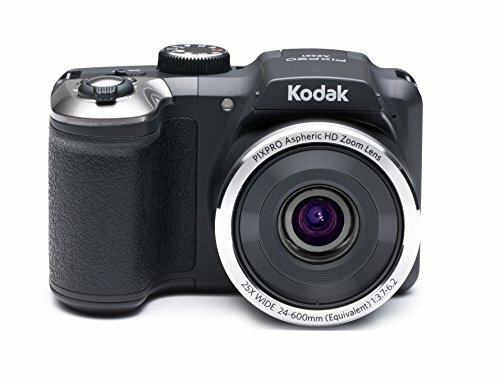 Although the company has seen tough times after the arrival of digital cameras, there has been nothing which can be equivalent to the “Kodak Moment”. This company has grown to become one of the most credible names when talking about cameras. Started in Japan, the company has excellently managed to adapt to the change and developments taking place in the technological era. It is a name that not most of the people know of. 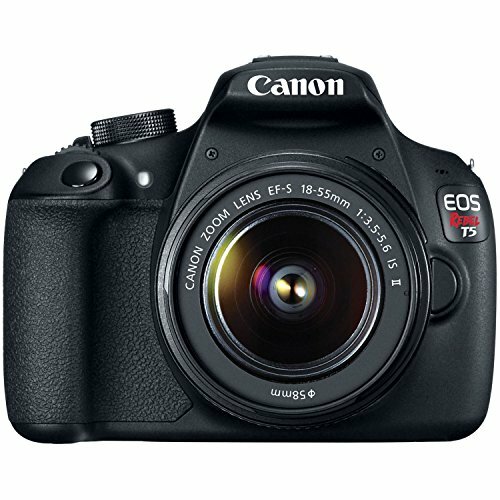 However, it is ideal for the people who tend to have a classy camera but can’t consider DSLR as a choice. 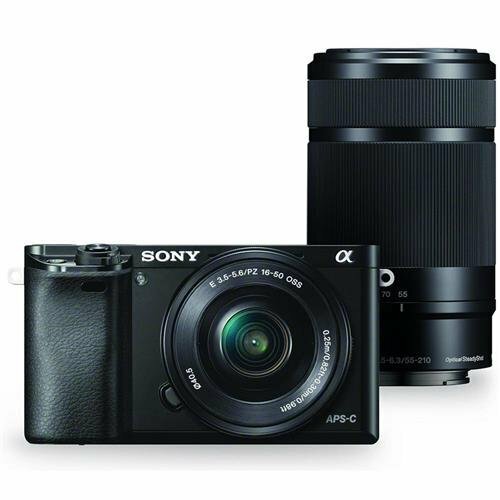 This company has been a major success in the field of electronics, including cameras. 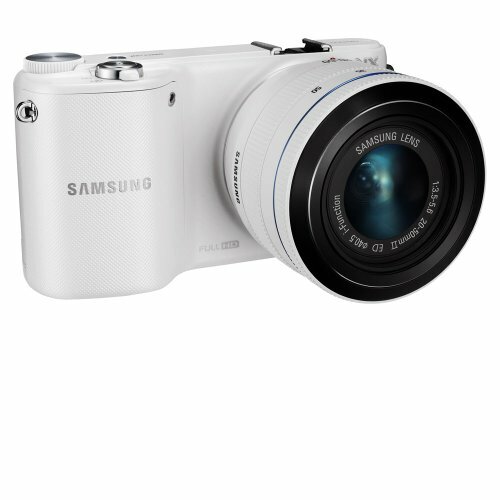 Nothing beats the combination of latest technology and reasonable price which is offered only by Samsung. 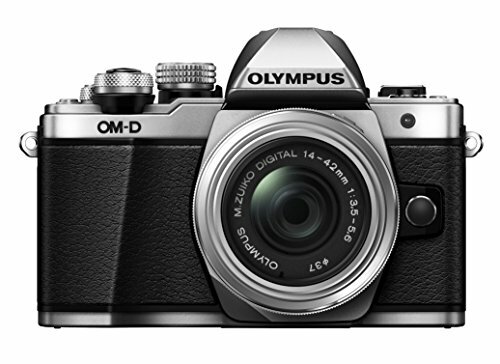 Another Japanese giant, Olympus started in 1936, reaching the pinnacle in the case of camera manufacturing companies. 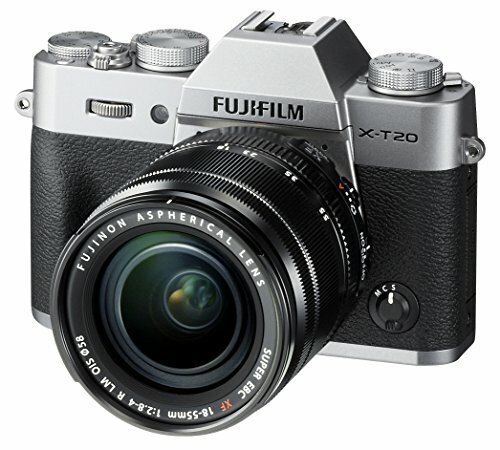 It is best known for manufacturing non SLR cameras with the option of the interchangeable lens. Founded in 1928, in Japan, this company is yet another instance of the high-quality camera manufacturer. It is best known for its variety of film-based cameras. It further merged with Konica in 2003 resulting in Konica Minolta Company.